On May 14, the annual meeting of the new wall material industry association of Fujian province in 2018 and the new wall material technology seminar were held in Fuzhou. 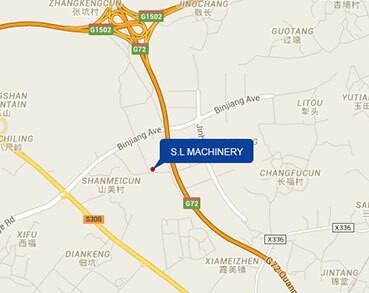 Quanzhou Sanlian Machinery Manufacturing Co., Ltd. was invited to attend the meeting as a member unit. The conference learned and conveyed the spirit of the seminar on new material work in the province in 2018, recalled the work of the new wall material industry in the province in 2017, and proposed the task of the provincial association in 2018. 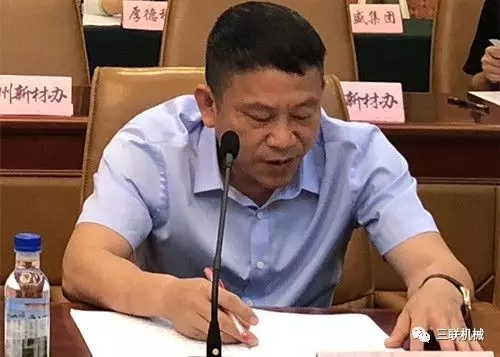 Director Lin Pingping of the Provincial Office of New Wall Materials made a guided speech and asked for the development of new wall materials industry and the work of the association. 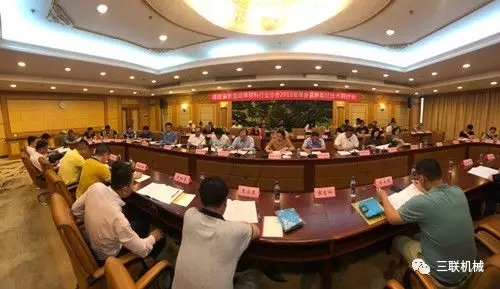 The relevant experts interpreted the technological development of the new wall materials industry, and some of the new wall material benchmarking companies exchanged new development achievements. Chairman Chen Yueming analyzed four highlights of the development of the new wall materials industry in 2017 in the annual meeting report: highlights of growth, project highlights, transition highlights, and policy highlights. The report highlights that Sanlian Machinery is one of the leading enterprises in the nation's largest construction machinery and equipment manufacturing base. 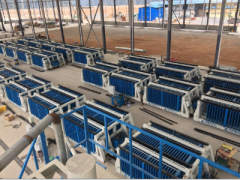 At present, Quanzhou brick machines occupy most of the market share in the country, and Sanlian’s equipment is exported to many countries and regions, promoting nationwide assembly and construction. 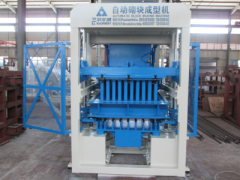 The development of its equipment. 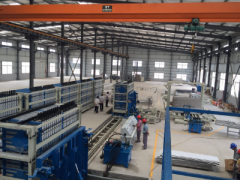 Sanlian Machinery actively cooperates with the supply and demand of domestic and foreign wall materials companies, expands sales, achieves mutual benefits and wins, and as the "Made in China 2025" model enterprise shines in the Canton Fair held in April 2018, and climbs the website of China Wall Materials Innovation Committee. Headlines. 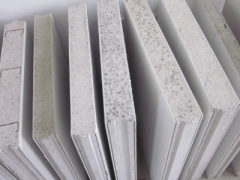 At present, the opportunities for the development of the new wall materials industry are rare. The state launches green building actions, and guides urban and rural construction with green, recycling, and low-carbon concepts. Sanlian Machinery will strive hard for the 12th Five-Year Plan for the National Wall Materials Innovation Innovation Benchmarking Company, relying on technological progress. And independent innovation, achieving stable development, emerged more new bright spots.